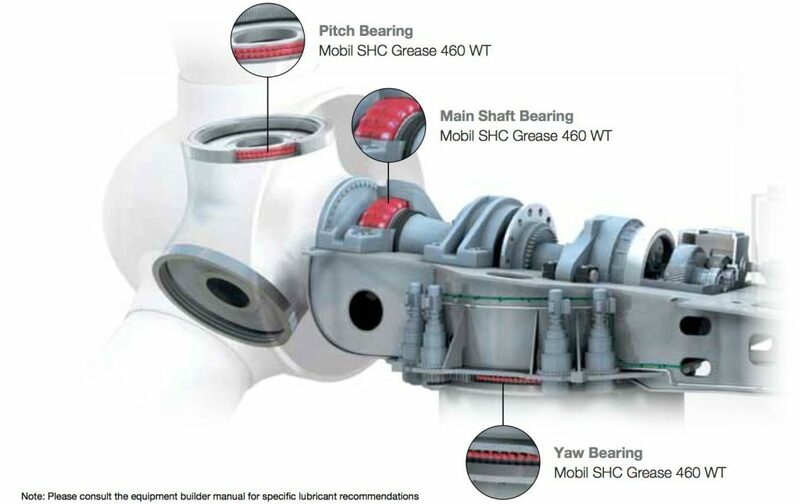 Mobil SHC Grease 102 WT is scientifically engineered to meet or exceed the demanding requirements for severe wind turbine pitch and yaw applications at extreme cold temperatures. The unique features of synthetic base fluids are combined with those of a high quality lithium complex thickener. This state-of-the-art formulation helps contribute to excellent extreme low temperature application as well as high-temperature performance with powerful structural stability and resistance to water. 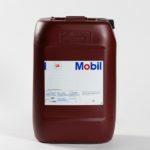 The low internal friction and high natural viscosity index of the base fluids offers the potential for improved low-temperature starting and running torque and pumpability down to -50 ºC (-58° F). Superb thermal stability and oxidation resistance compared to conventional greases helps provide extended service life with longer relubrication intervals. Excellent rust and corrosion protection provides excellent performance in wet conditions for reduced downtime and maintenance costs compared to/versus conventional greases. Outstanding structural stability in the presence of water helps retain grease consistency in hostile aqueous environments. 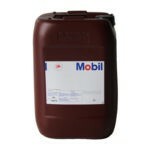 Excellent pumpability provides reliable lubrication of bearings using centralized grease systems or grease dispensers. Low traction coefficient offers potential improved mechanical life and reduced energy costs versus conventional greases. 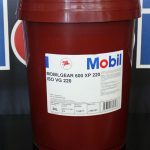 Mobil SHC Grease 102 WT meets most specifications of wind turbine builders and component suppliers and has demonstrated outstanding performance in the lubrication of yaw, pitch, and generator bearings either manual greased or using centralized grease systems or grease dispensers. For wind turbines operating under extreme low temperature environments. Recommended application temperature range for continuous operation is from -50º C (-58° F) to 120ºC (248° F). Based on available information, this product is not expected to produce adverse effects on health when used for the intended application and the recommendations provided in the Material Safety Data Sheet (MSDS) are followed. 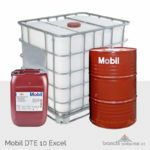 MSDS’s are available upon request through your sales contact office, or via the Internet. This product should not be used for purposes other than its intended use. If disposing of used product, take care to protect the environment. 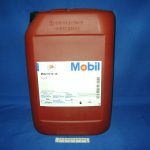 Mobil, Exxon, Esso, the ExxonMobil logotype, the Pegasus design, and Mobil SHC are trademarks or registered trademarks of Exxon Mobil Corporation, or one of its subsidiaries.